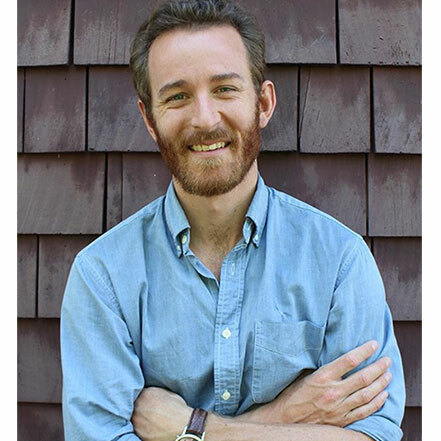 Austin Lord is an anthropologist and visual ethnographer who has been living and working in Nepal since 2012. He is the co-curator of the exhibition ‘Sempa Tserah, Kipu Sho’: Memory and Post-Disaster Recovery in the Langtang Valley and the co-facilitator of The Langtang Memory Project. In the wake of the 2015 earthquake in Nepal, he has spent more than three years working closely with the people of the Langtang Valley, helping to rebuild their community and to create a living archive that speaks to the past, present, and future of Langtang. His ongoing research focuses on disaster and aftermath, anticipation and futurity, the politics of infrastructure development, and the conceptualization of risk, resilience, and uncertainty in Nepal. He has published his scholarship and visual work in a variety of journals and media outlets such as Cultural Anthropology, Himalaya, Economic Anthropology, Modern Asian Studies, Limn, and National Geographic Online. In recent years, he has also exhibited his photographic work at The Hood Museum of Art at Dartmouth College and The Rubin Museum of Art. In 2016, he co-produced a short film called Slow Medicine in Fast Times and he is currently working on a new film project called A Time for Singing Again which focuses on cultural renewal and rejuvenation in the Langtang Valley. At the first edition of Photo Kathmandu in 2015, he also organized a panel discussion titled ‘The Earthquake and the Image’. Austin is currently working on his PhD in Anthropology at Cornell University. His ongoing work with the The Langtang Memory Project and the 2018 exhibition at Photo Kathmandu are supported by Engaged Cornell, the Society for Visual Anthropology, and the Firebird Foundation. Austin has recently been awarded a Fulbright-Hays fellowship to continue his work in Nepal in 2019.